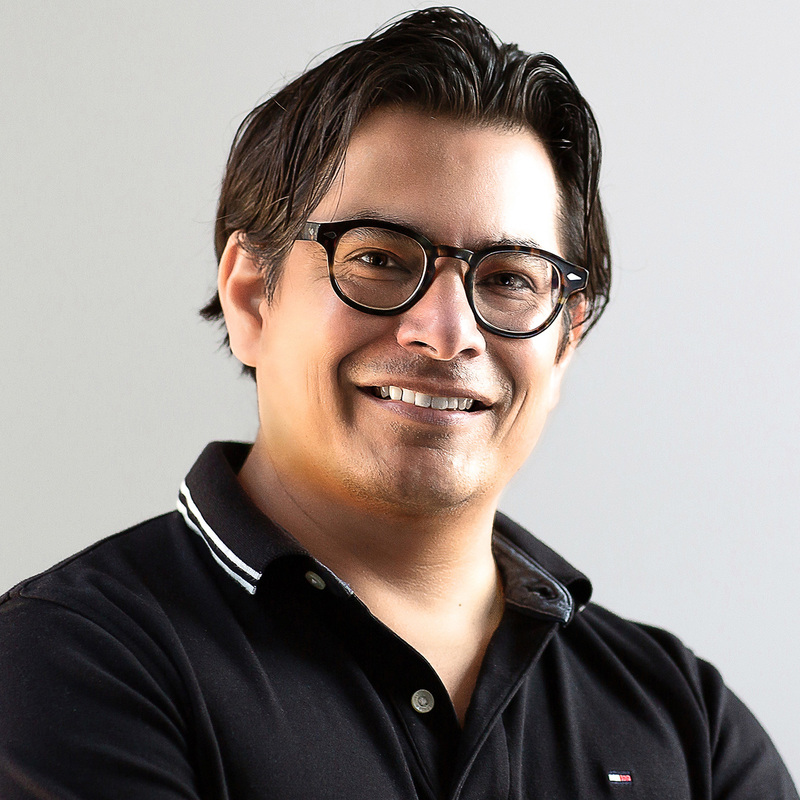 Ludvik Herrera is a principled practice interdisciplinary designer, born and raised in México, and curated internationally through his 25-year career around the globe. As designer and partner at Nüpolitan, an independent design firm and full-service studio based in West Fargo, North Dakota, USA, Ludvik brings two decades of experience in interactive design, information architecture, and user-centered design to every project. He combines his engineering knowledge, communication and marketing expertise, and photographic and visual skills to provide innovative and detailed solutions. He also serves as design partner at Natural Bridges Ventures, an innovation and global venture company based in Santa Cruz, California. In 1993, Ludvik began work with the Monterrey International Book Fair creating print and interactive design solutions. He then moved on to setting strategic information architecture strategy and implementation in higher education websites. During the early 2000s, he worked on CRM and ERP systems in two startup ventures in Silicon Valley and was then brought on to spearhead the development and implementation of the New Media and Creative team at PSA Mags. While there, he integrated publishing, new media, and web applications with lifestyle, entertainment, and architecture publications of the digital age. Over the past five years, Ludvik has been a strong advocate of design and its impact around the world by starting grassroots efforts to bring together graphic designers, architects, engineers, and programmers in the North Dakota/Minnesota region. He has engaged the design community with design banter through events sponsored by Made From Concentrate, a community for designers to share ideas and get creative juices flowing. In the early 2010s, Ludvik was a volunteer facilitator for OpenIDEO, encouraging and creating positive impact through design and innovation. As an advocate for mentorship programs with youth, he has coordinated various workshops and events where he collaborates with higher education and K-12 teachers, as well as professionals, sharing knowledge in robotics, coding, programming, design, photography, and electronics because he knows our youth has the strongest power when it comes to divergent thinking.